DURHAM, NC - Mi-Corporation, the award-winning mobile information company, is proud to announce its new affiliation with the National Rural Electric Cooperative Association (NRECA). Mi-Corporation is proud to join NRECA's 900+ members, as the 15-year-old industry leader continues to actively share best practices in developing and implementing enterprise mobile data solutions. Mi-Corporation has defined Utilities as a key market for their Mi-Forms mobile forms platform and has brought onboard Bob Letzeisen, a 20-year veteran of Utilities Mobile Data solutions, to spearhead the effort. Mi-Corporation leverages its participation in industry organizations and events to track the evolution in mobile technology, utilizing new approaches to improve its offering of flexible, scalable, and secure mobile forms, mobile apps and analytics products for mission-critical business processes. Clients benefitting from Mi-Corporation's ever-increasing knowledgebase include the North Carolina Department of Agriculture, Doyle Security Systems, Electric Power Research Institute (EPRI), Eli Lilly, the United Nations and the U.S. Department of Transportation, amongst others. "We understand how important mobile technology is and how it will continue to play a vital role for NRECA members as they grow toward the future and try to do more with less," said Gautham Pandiyan, Mi-Corporation's VP of Sales & Marketing. "As the Membership always prioritizes the community they serve, likewise, Mi-Co has the same core values when running our business. Integrity, innovation and community, and the ongoing support the membership expects and demands from its vendor partners. We work extremely hard and are very proud that we scored a perfect 200/200 NSAT score, issued by Microsoft for customer satisfaction," said Pandiyan. 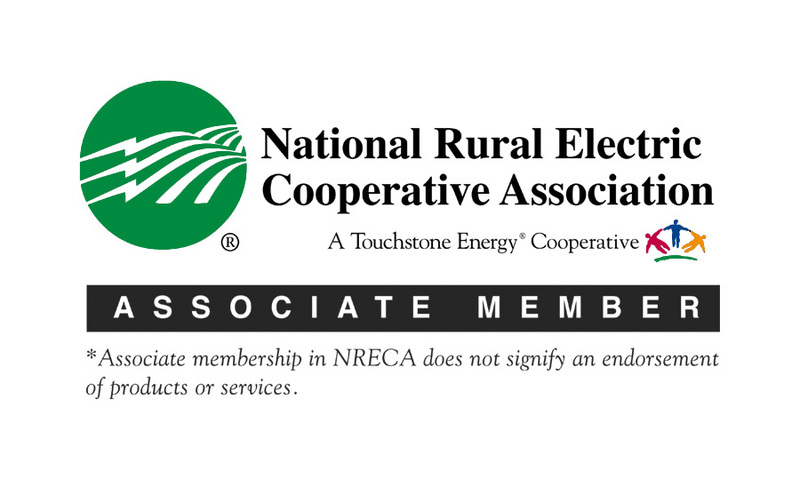 NRECA is the national service organization for more than 900 not-for-profit rural electric cooperatives and public power districts providing retail electric service to more than 42 million consumers in 47 states and whose retail sales account for approximately 12 percent of total electricity sales in the United States. NRECA's members include consumer-owned local distribution systems -- the vast majority -- and 66 generation and transmission (G&T) cooperatives that supply wholesale power to their distribution cooperative owner-members. Distribution and G&T cooperatives share an obligation to serve their members by providing safe, reliable and affordable electric service.